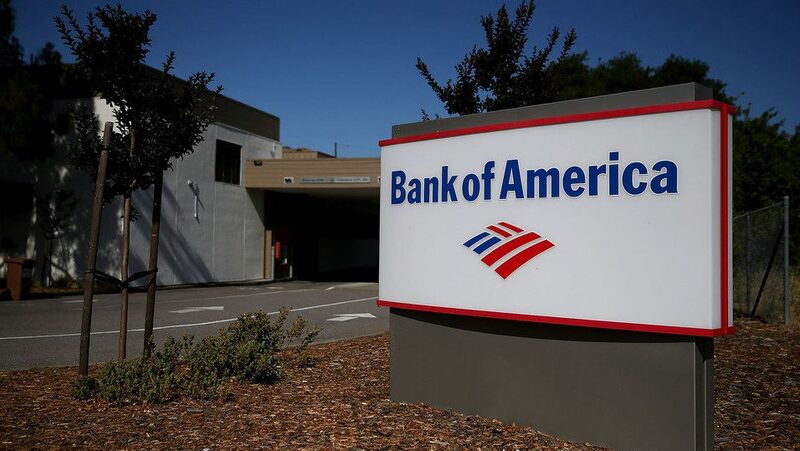 Bank of America Corp. is rolling out a new mortgage product that would allow borrowers to make down payments of as little as 3%, in a move that would represent an end run around a government agency that punished the bank for making errors on similar loans. The new mortgage program, which the Charlotte, NC-based lender plans to unveil on Monday, will let borrowers avoid private mortgage insurance, a product to protect mortgage lenders and investors that is usually required for low-down-payment loans. The FHA does not make loans but insures lenders against default on mortgages that can have down payments of as little as 3.5% and a credit score of as low as 580, on a scale of 300 to 850. When lenders make the loan, they have to certify that everything in a loan file is accurate. Bank of America’s new mortgage cuts the FHA out of the process. Instead, the new loans are backed in a partnership with mortgage-finance giant Freddie Mac and the Self-Help Ventures Fund, a Durham, NC-based nonprofit. “We believe the mortgage-lending sector is underserving families of modest means,” said Self-Help CEO Martin Eakes. Eakes said his fund is in talks with other large and small lenders to roll out similar programs. Eakes said Self-Help didn’t need new funding for the Bank of America program, but in the past the organization has received funding for other loan programs from foundations, the government and companies. Eakes is also CEO of the Center for Responsible Lending, a nonprofit advocacy group for borrowers that in the past has also asked the FHA to limit lenders’ damages for some errors. The post Bank of America’s Newest Mortgage: 3% Down and No FHA appeared first on Real Estate News and Advice – realtor.com.